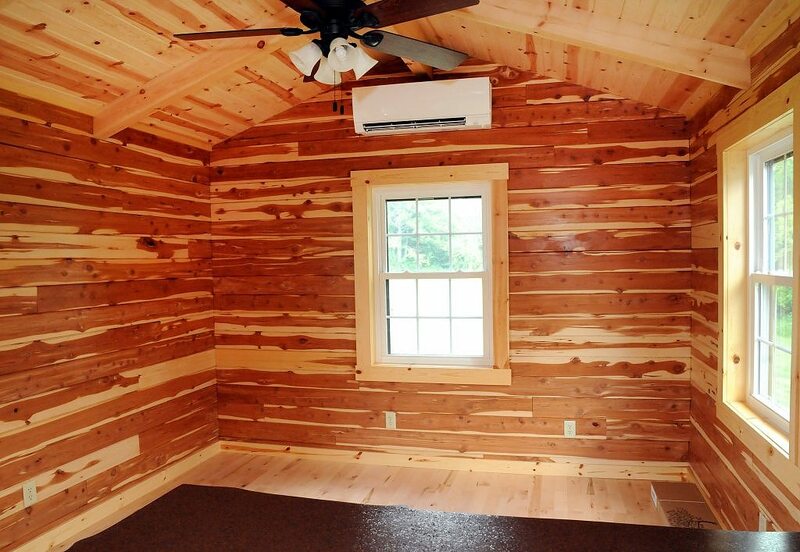 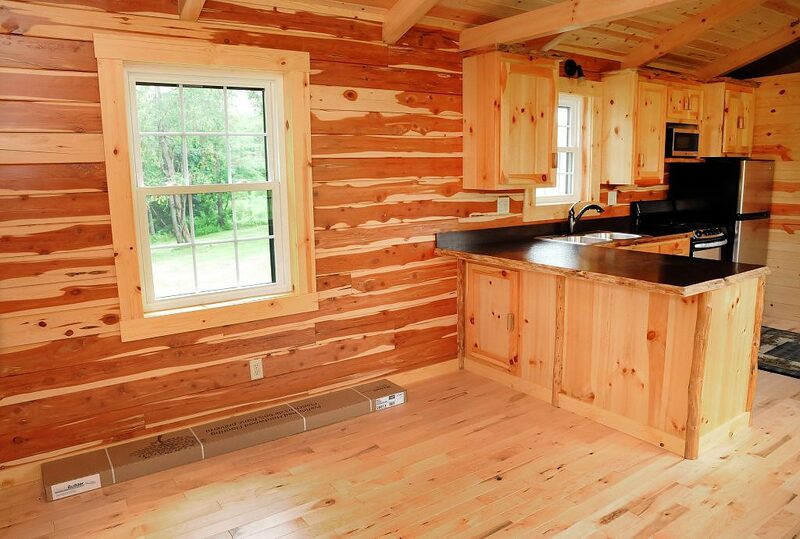 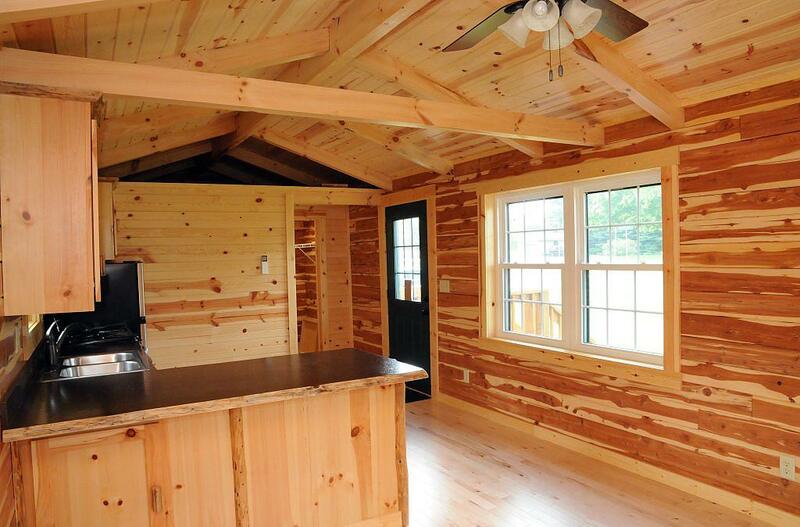 This cozy cabin is currently available for sale in Cambridge, Ohio. 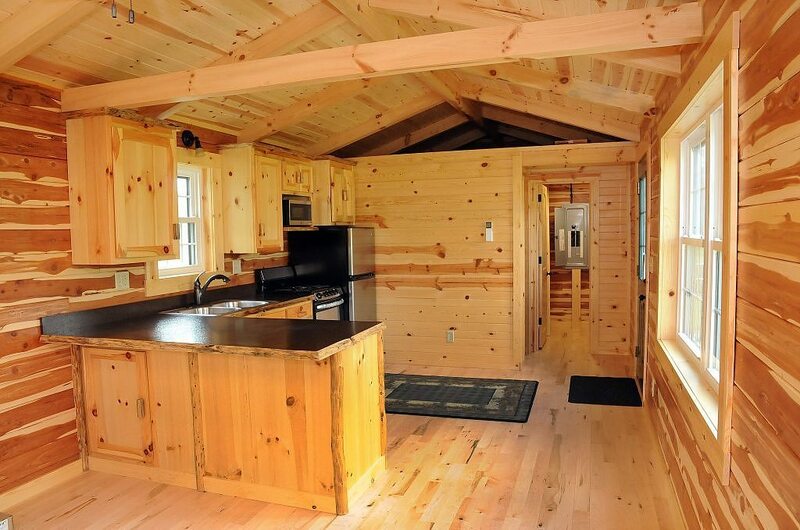 The home measures 12 ft x 30 ft, and has an interior size of 360 sq ft. 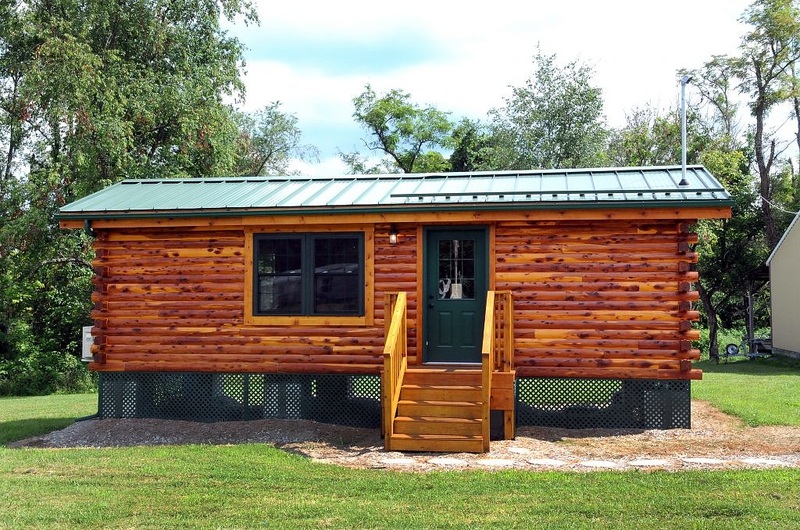 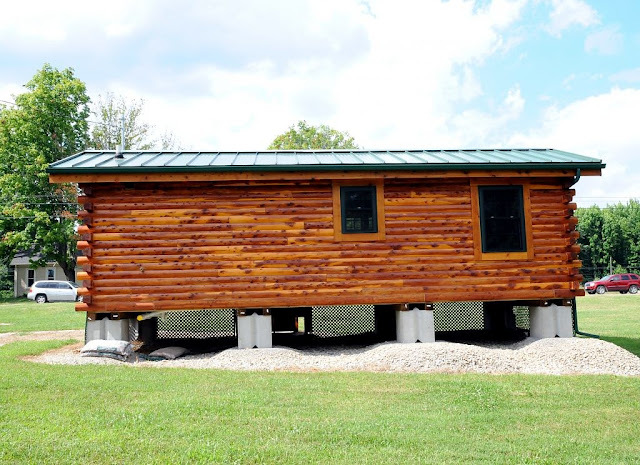 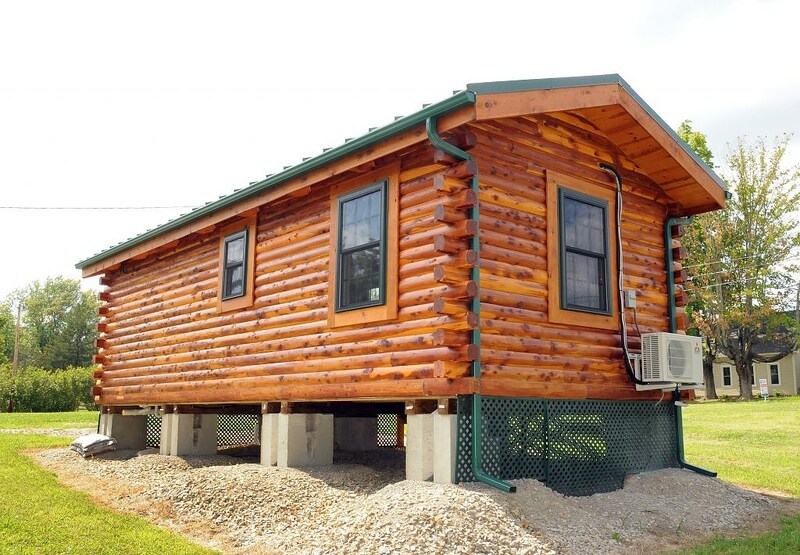 The cabin comes with plumbing, a tankless electric water heater, a storage loft, and custom cabinets in the home’s kitchen. The home is currently offered at $59,000.